H. 13771 - Just Reduced For Quick Sale. Lely Resort is a 2,900-acre country club and golf community development, conveniently located in Naples, Florida, and is close to schools, office plazas, a 38-acre shopping center, conservation land preserves, and beaches?all which offer a host of amenities to its residents. The development currently has over 20 different neighborhoods, three 18-hole championship golf courses, the Players Club and Spa with a luxury resort style pool, lap pool, fully-equipped gym, and 13 Har-Tru tennis courts. Each of the different neighborhoods has its own unique architectural style and thus its own unique personality. 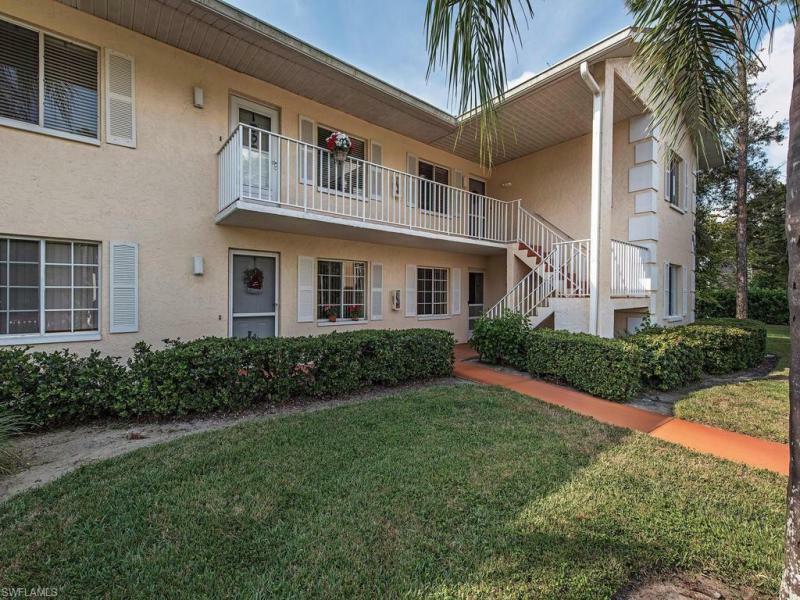 With just over 6,100 residents, the area maintains a more modest community while Lely Golf Resort offers exclusive amenities to its residents. Real estate options in Lely consist of single-family detached homes, townhomes, condos, golf and resort homes, and lakefront homes. The area enjoys ongoing job growth, an able and abundant workforce, excellent educational opportunities, and no state income tax. An excellent location and a cosmopolitan atmosphere amid lush natural surroundings makes Lely Golf Estates and Lely Resort one of the most sought after addresses in Naples. From carefree garden condominiums to luxurious single-family homes, Lely and Lely Resort offer an exciting array of residential choices for even the most astute buyer. 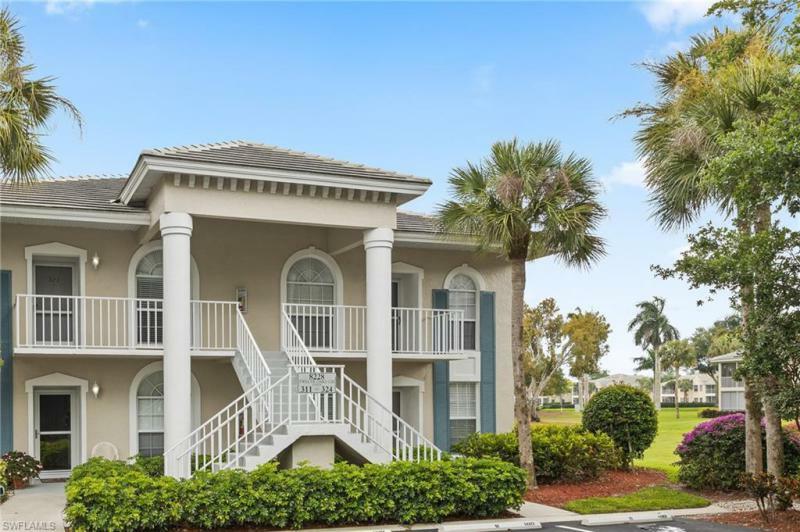 While Lely Resort homes feature premium elements and brilliant views of the golf course or protected nature preserves, more modest townhouses and condos are also available up the road, offering diverse housing options for every income level. Homes in Lely and Lely Resort range from $200,000 to $2,000,000. Interested home buyers will be presented with a large selection of real estate, including condos, coach homes, townhouses and single-family homes. "Barry Kay Your Local Real Estate Experts Specializing in Lely and Lely Resort, Florida"
Lely and Lely Resort Real Estate Stats and Trends for the week of April 20th, 2019: homes priced around $690,617 compared to $697,693 the previous week, showing a decrease of less than -1%. For Saturday, April 20th, the current national mortgage rate for a 30 year fixed mortgage is 4.51%; the 15 year fixed rate is at 3.90%. For a loan larger than conventional conforming loans, or 'jumbo' loan, the 30 year rate is 4.41%, while the 15 year jumbo rate currently is at 4.12%.